Tricycle is the perfect blend of family living with modern, condo amenities. 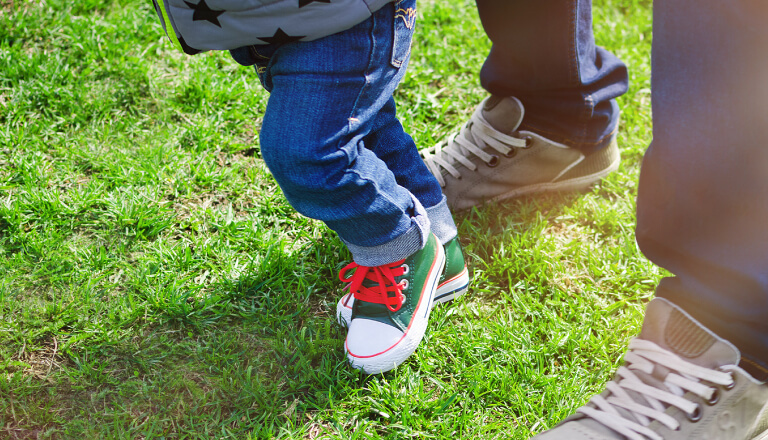 Living here will bring you closer to everything your family needs. 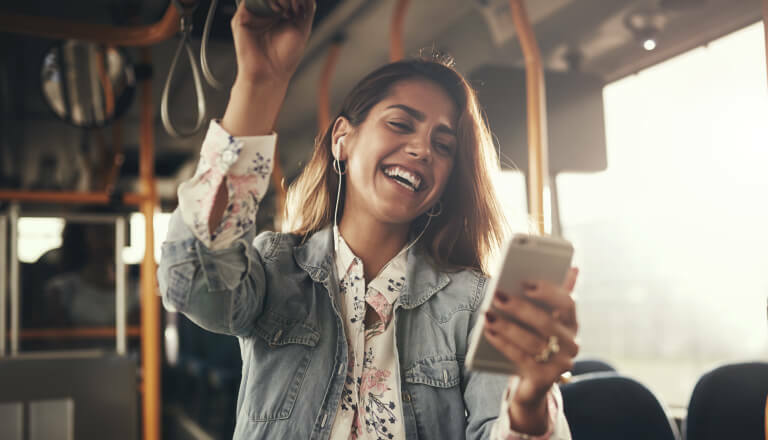 Transit, education, great places to eat and play, and so much more. 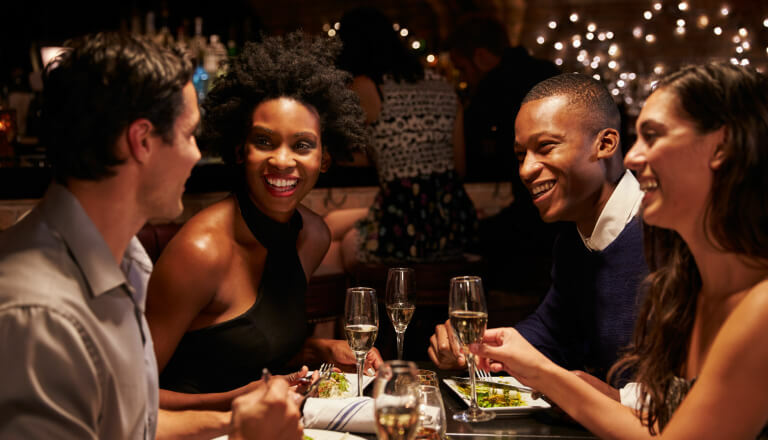 There aren’t many places in the world that can offer you everything the GTA can, and there is no better place to enjoy it all than at Tricycle. 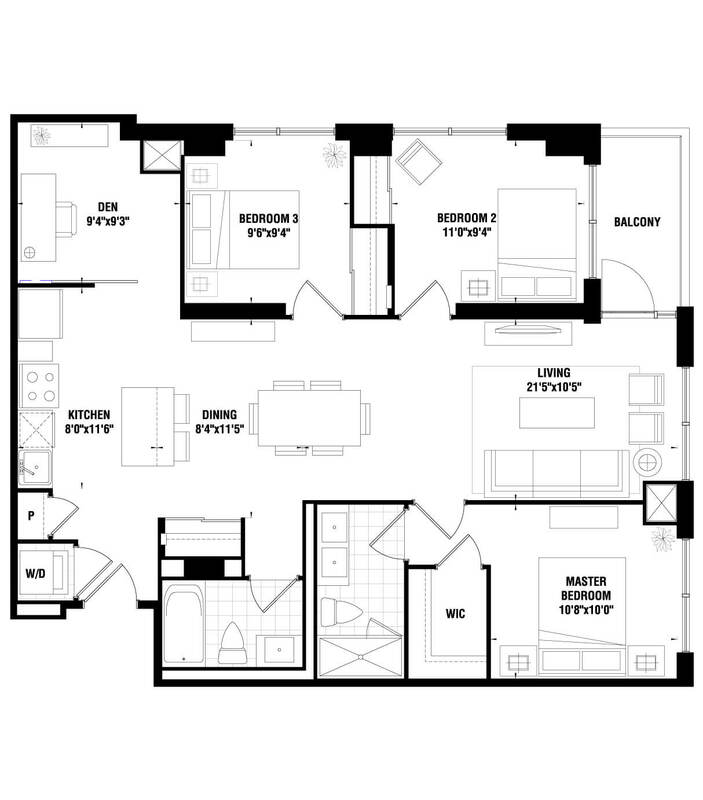 Relax in a well thought out suite that will allow you to kick back and unwind. 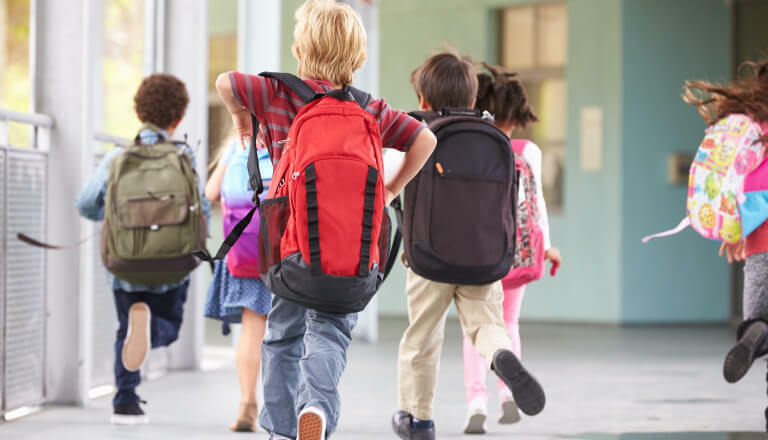 Or, step out of your home and into a number of convenient indoor and outdoor facilities built right into the building that are all there for you to enjoy. Plus, there is a beautiful new park just outside your door. You can rest easy knowing there is a 16-hour executive concierge in the grand lobby to welcome guests, point them in the right direction or to pick up packages while you’re out. There is also a WiFi lounge with coffee bar conveniently located in the foyer. No matter what kind of day you’re having, there is always a reason to work out. 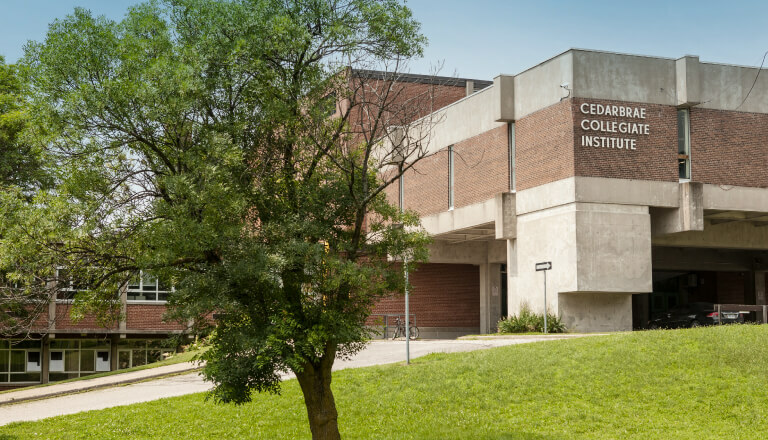 With a state-of-the-art gym and yoga studio at your beck and call it’s easy to get healthy. There’s no better way to start the day. Tricycle is everything you could want from an urban community and more. 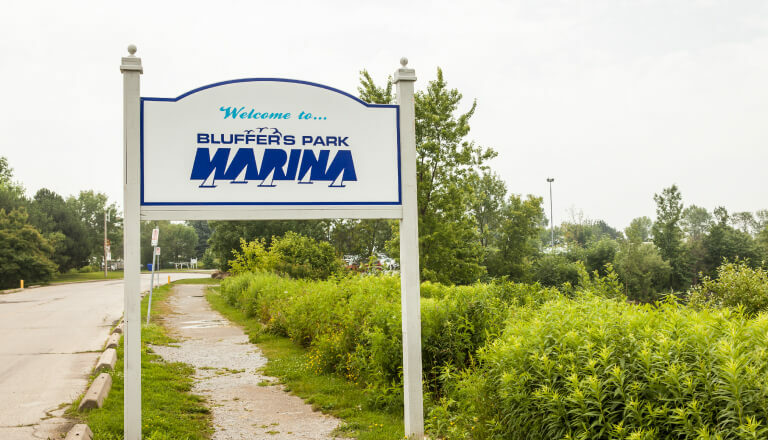 The area around Markham and Ellesmere is filled with green space and other activities to keep you busy. 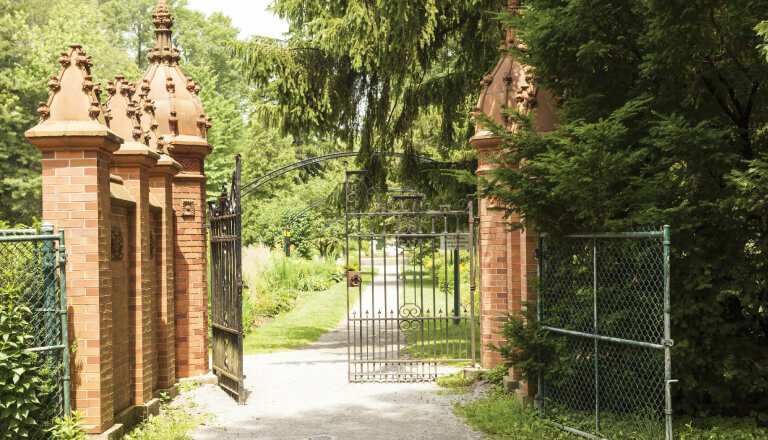 The area has an exceptional network of parklands and trails including Confederation Park. 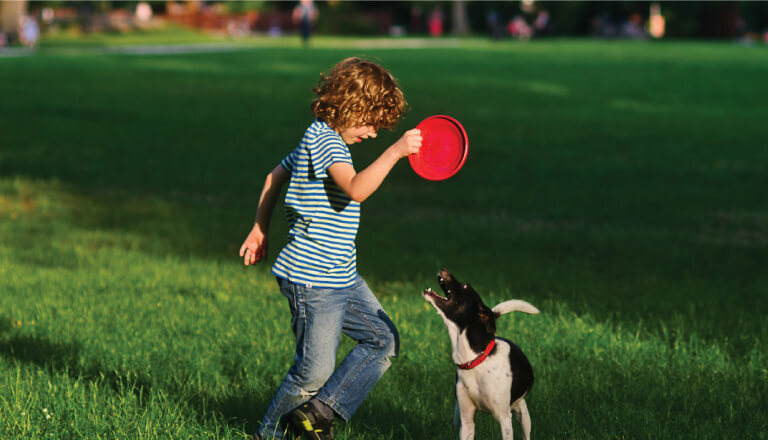 With an off-leash dog park, places to play soccer tennis baseball, and basketball, and not to mention the Scarboro Figure Skating Club, this park has everything for the outdoorsy family. If you want it, it’s nearby. The great part about living here is that the whole GTA is at your door step. Jump in your car and you’re basically already on the 401 which can take you quickly east and west of the city. 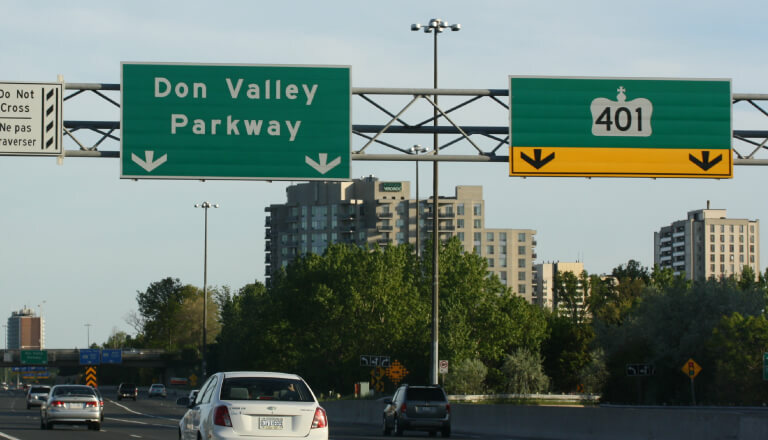 If you want to head downtown, just take the Don Valley Parkway, which is just a quick drive away, and you’ll be in the downtown core in no time. 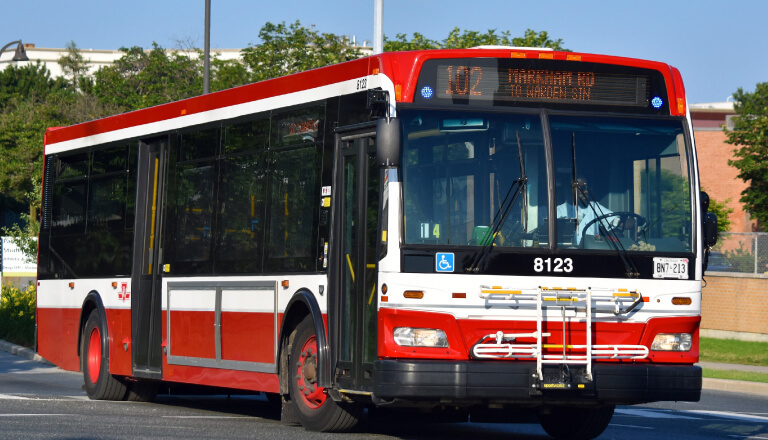 If you prefer to take transit, there are TTC stop everywhere that can take you anywhere. 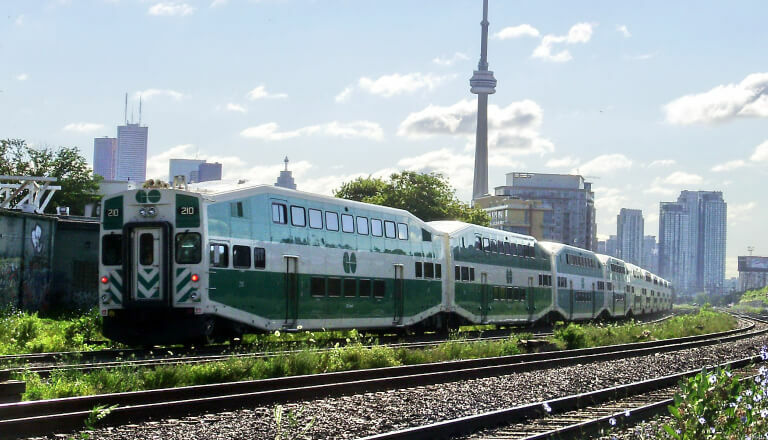 And the GO Train System is close too for those longer distance trips. 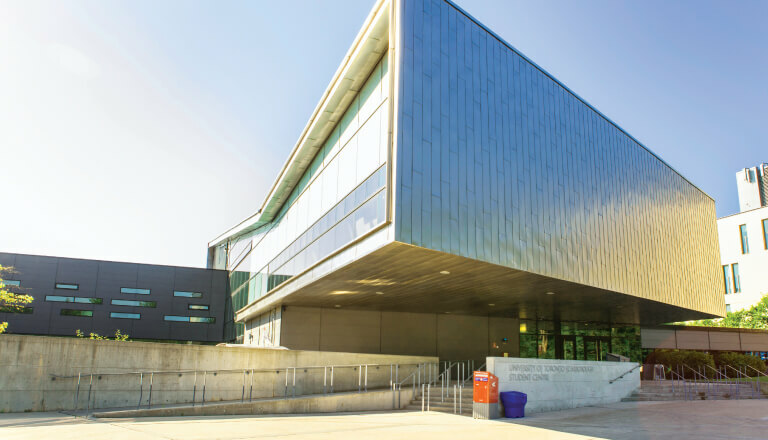 It’s hard to imagine having better access than you do here. 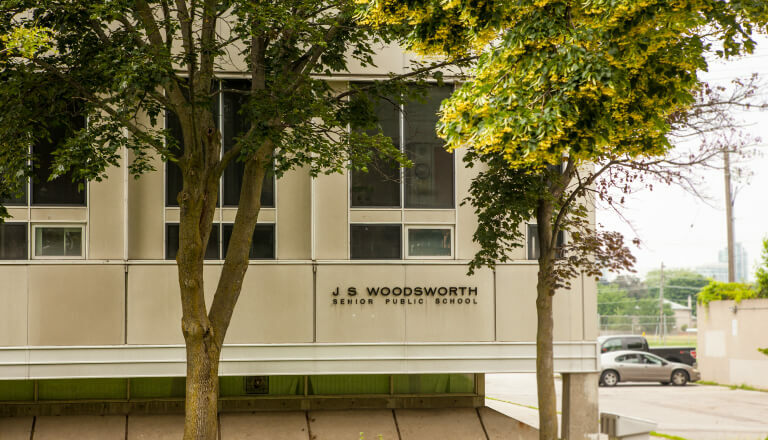 If you’re interested in higher learning, University of Toronto Scarborough Campus and Centennial College are both around the corner, and younger families can trust that they will have their choice of some of the best primary and secondary schools all within walking distance. When your fridge is empty you don’t need to worry. 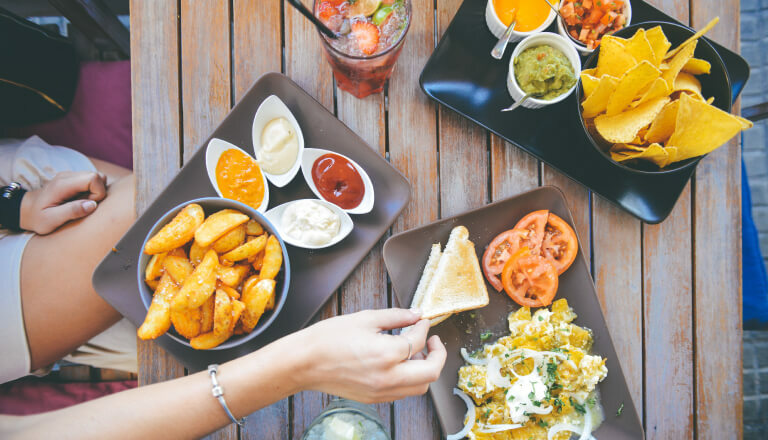 This neighbourhood can feel you no matter what you’re craving. You can enjoy a quick pick me ups at Tim Horton’s. 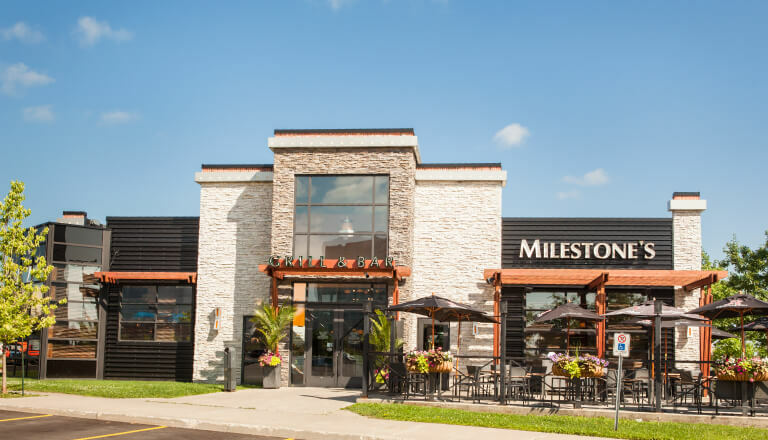 There’s also the local gem The Sizzling Skillet which features great food to enjoy with family and friends. With a breakfast menu that’s as good as the dinner, you’ll be back here time and again. 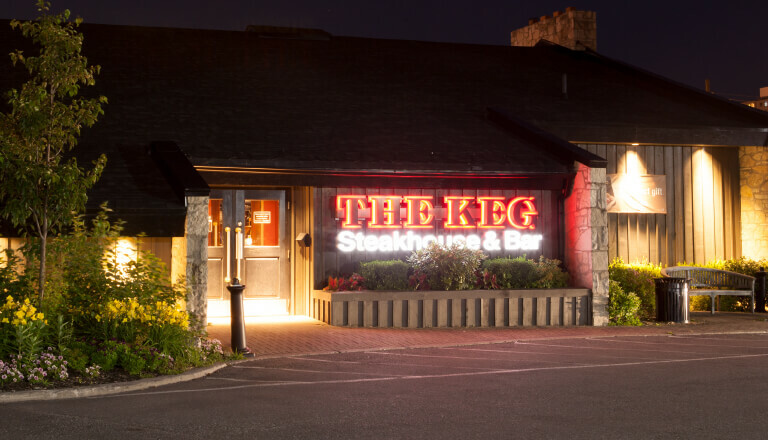 If you’ve got reason to celebrate, you’ll be happy heading to The Keg nearby. Needless to say, there are restaurants for every occasion and every taste. 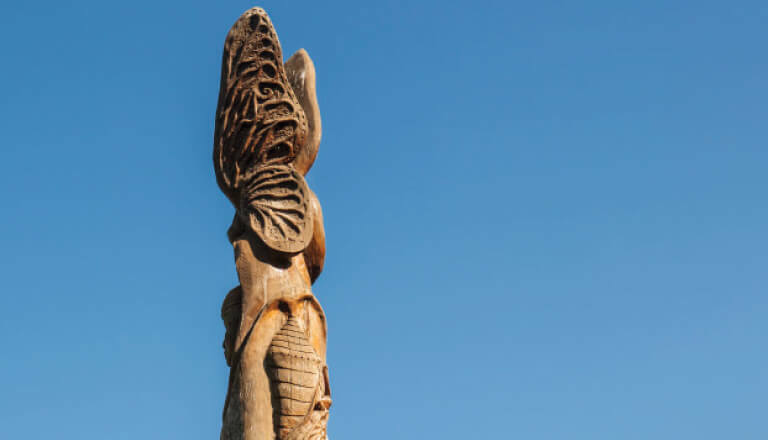 Want to keep exploring without going too far? 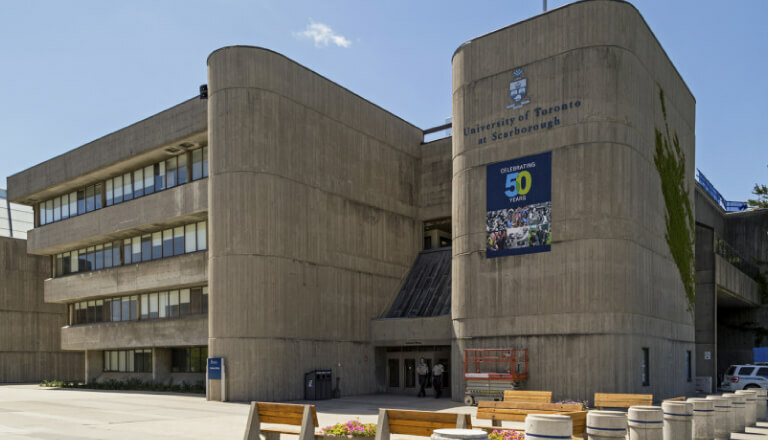 There are loads of great locations to visit for a few hours in the afternoon near Tricycle. 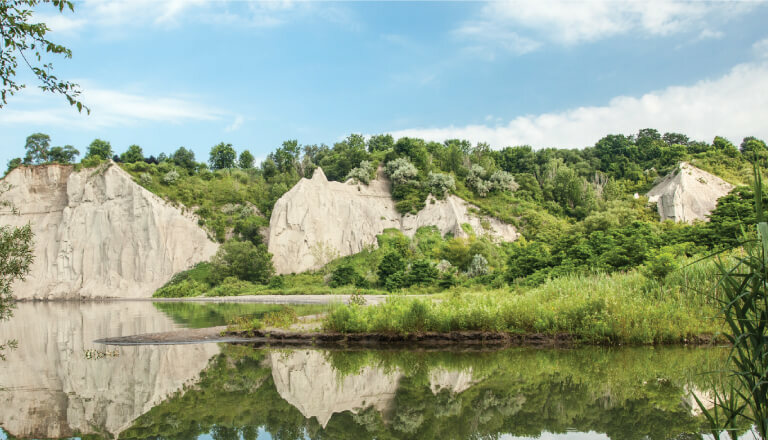 Take in the breathtaking views and stunning vistas at Scarborough Bluffs. 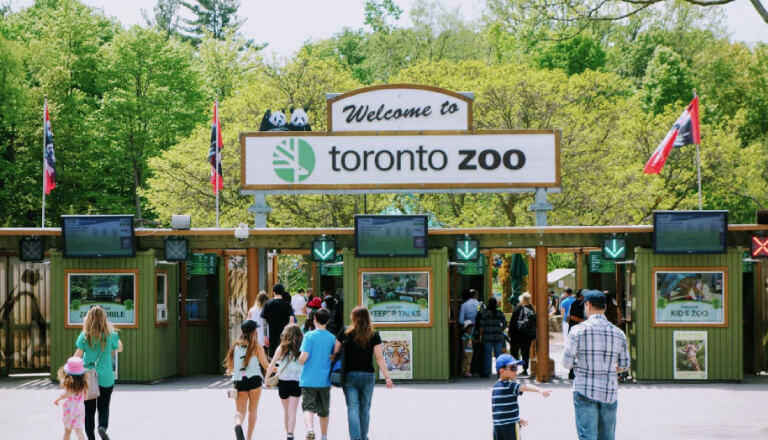 Monkey around with the kids at the world class Toronto Zoo. 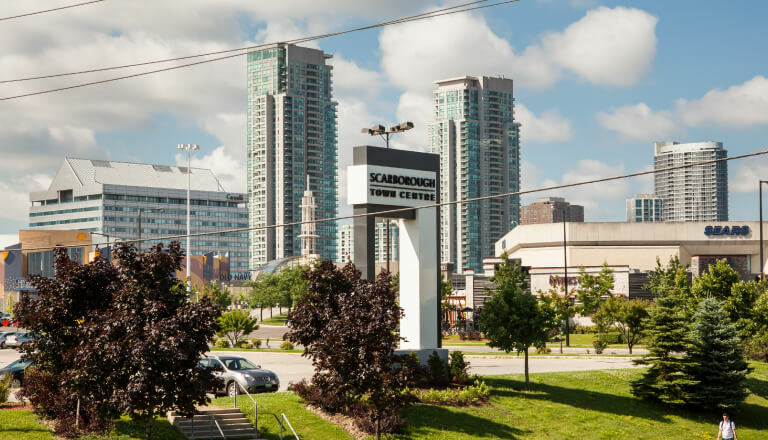 If retail therapy is more your speed, you can get some shopping in at the great stores in the Scarborough Town Centre. 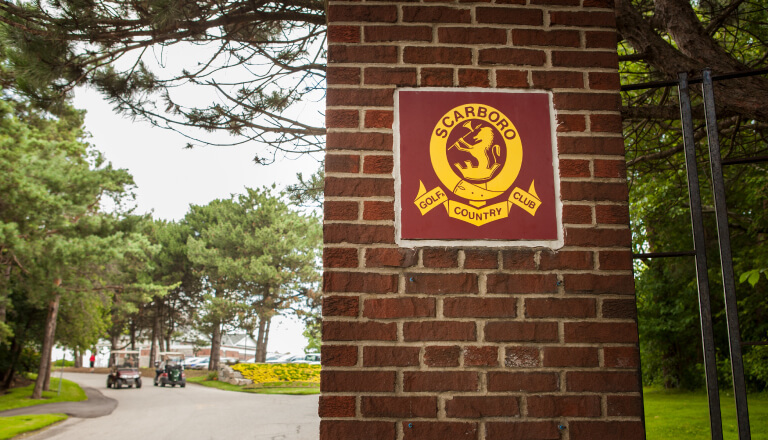 There are also a number of not to mention some fine golf courses as well. 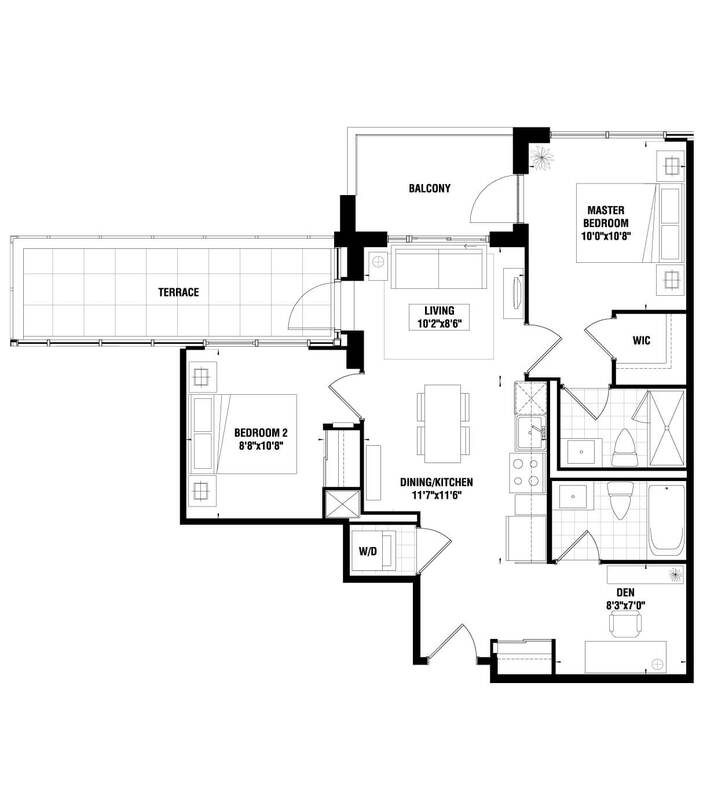 541 SQ.FT. - BALCONY 101 SQ.FT. 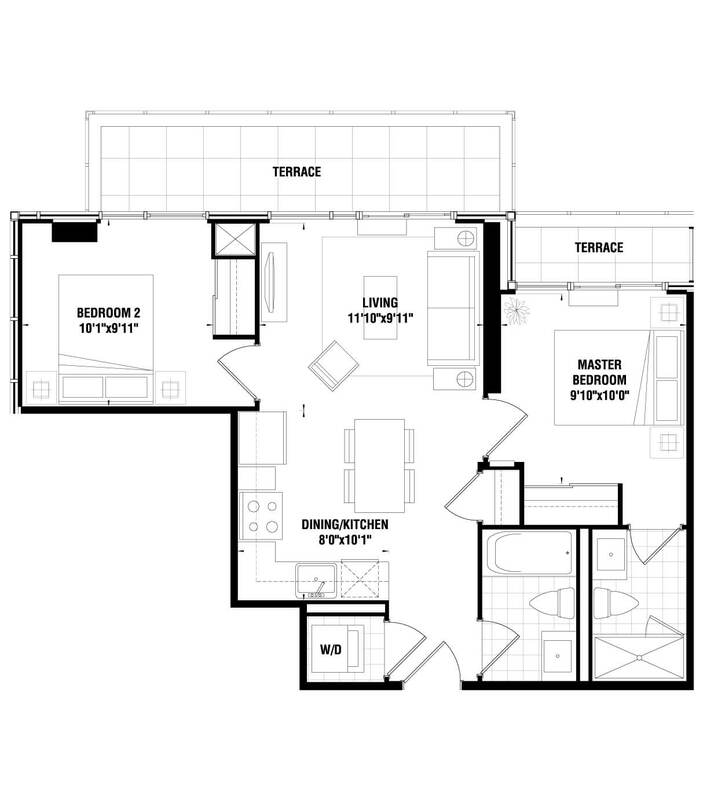 586 SQ.FT. - BALCONY 53 SQ.FT. 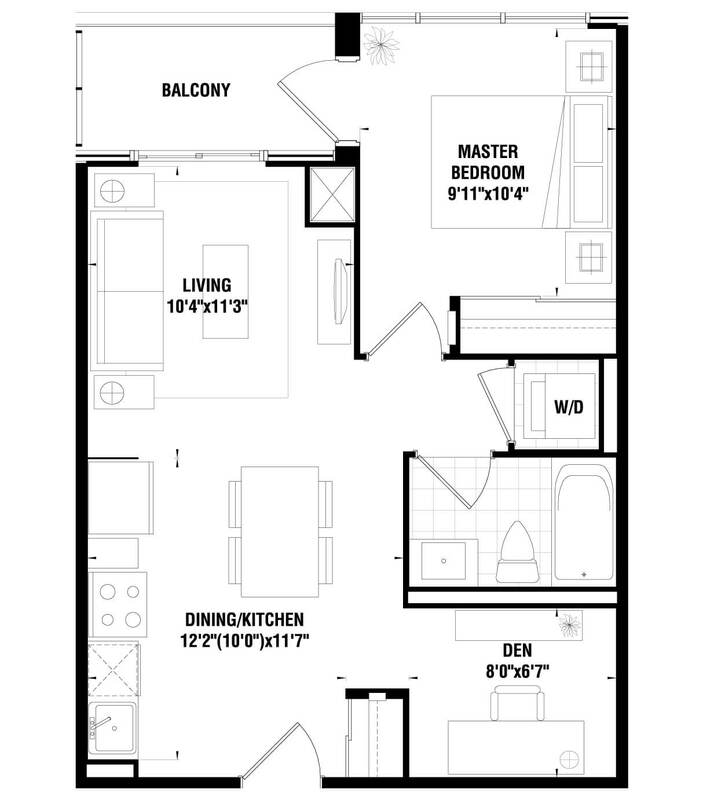 619 SQ.FT. - PATIO 68 SQ.FT. 619 SQ.FT. - BALCONY 70 SQ.FT. 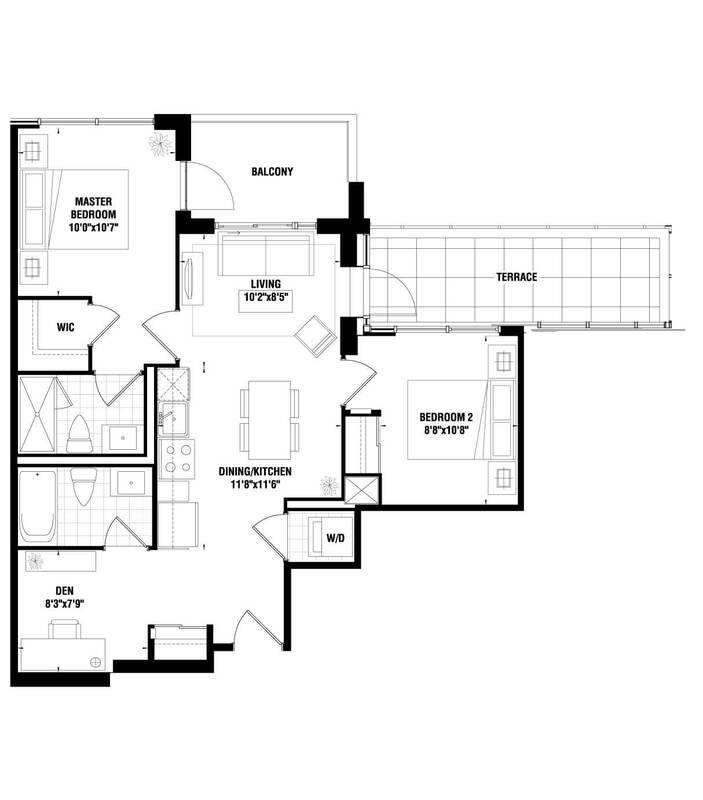 608 SQ.FT. - BALCONY 58 SQ.FT. 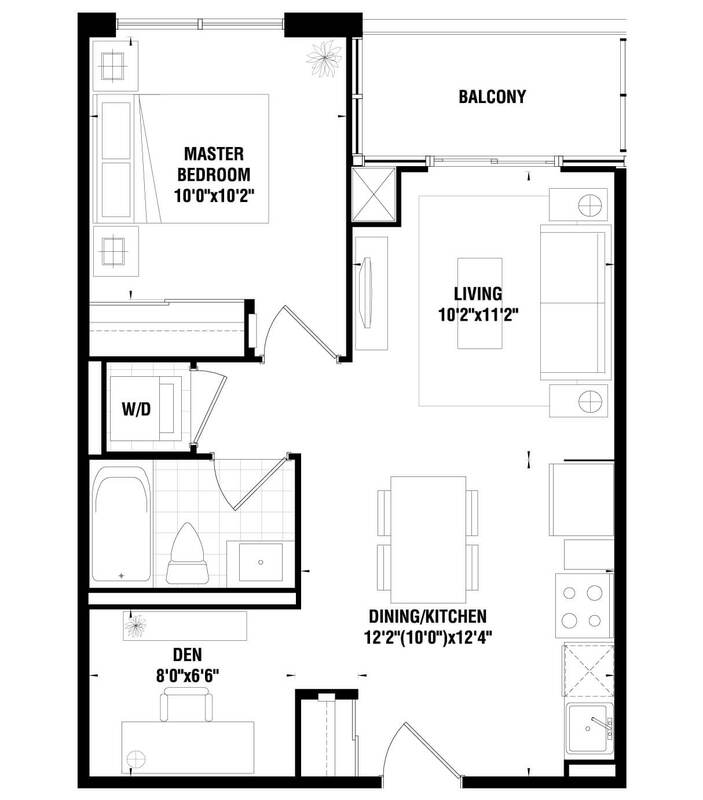 649 SQ.FT. - BALCONY 49 SQ.FT. 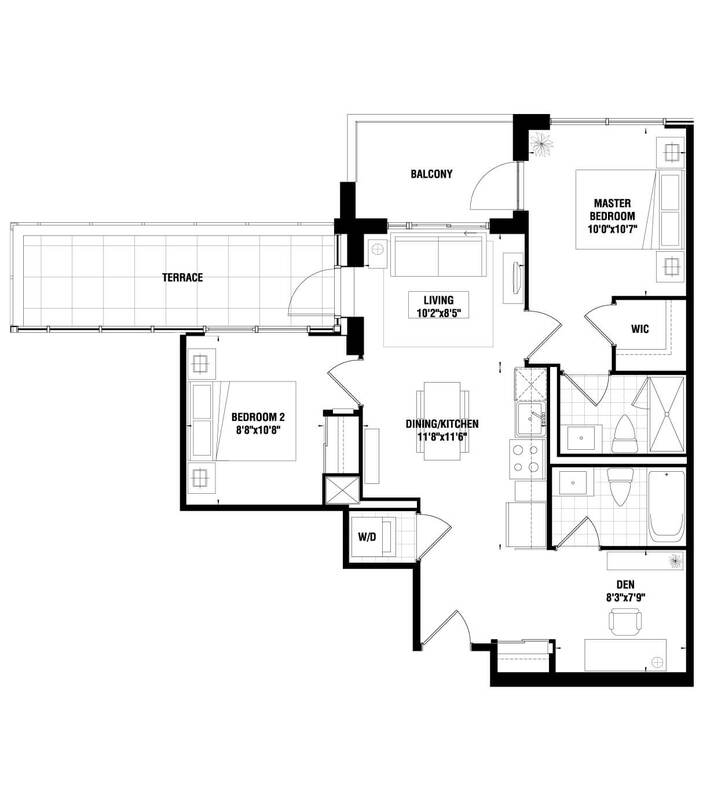 586 SQ.FT. - BALCONY 55 SQ.FT. 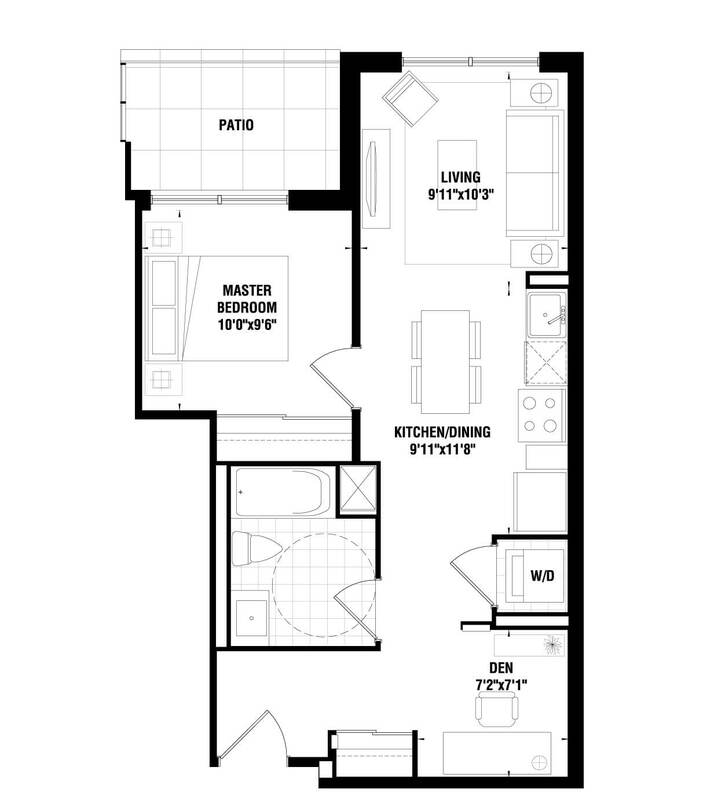 592 SQ.FT. - BALCONY 55 SQ.FT. 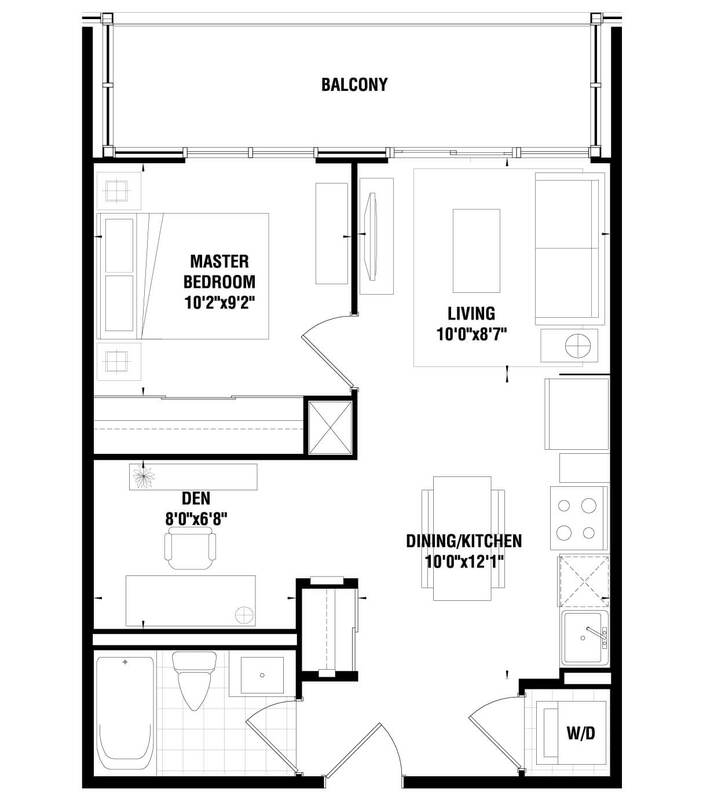 797 SQ.FT. - BALCONY 70 SQ.FT. 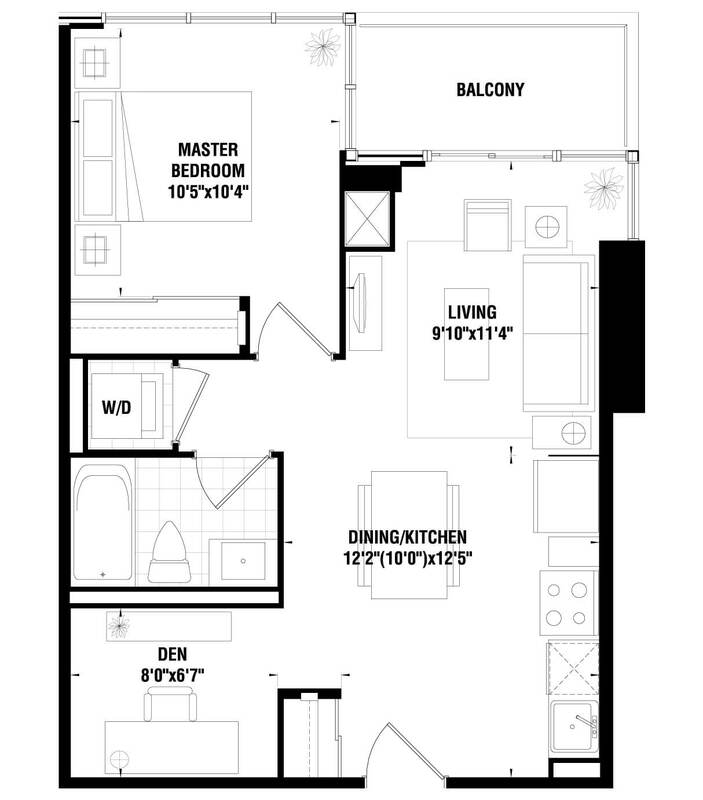 694 SQ.FT. - TERRACE 156 SQ.FT. 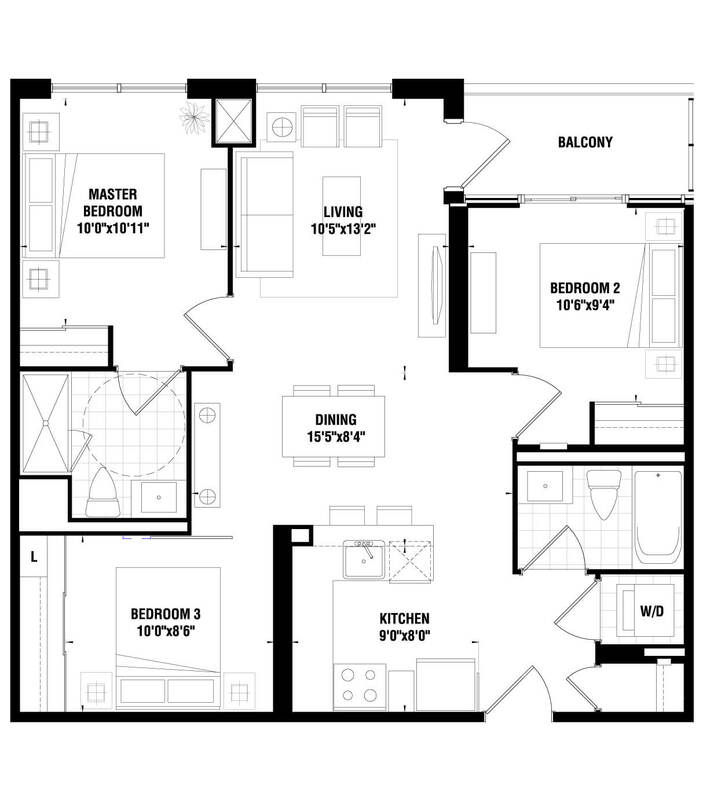 833 SQ.FT. - BALCONY 56 SQ.FT. 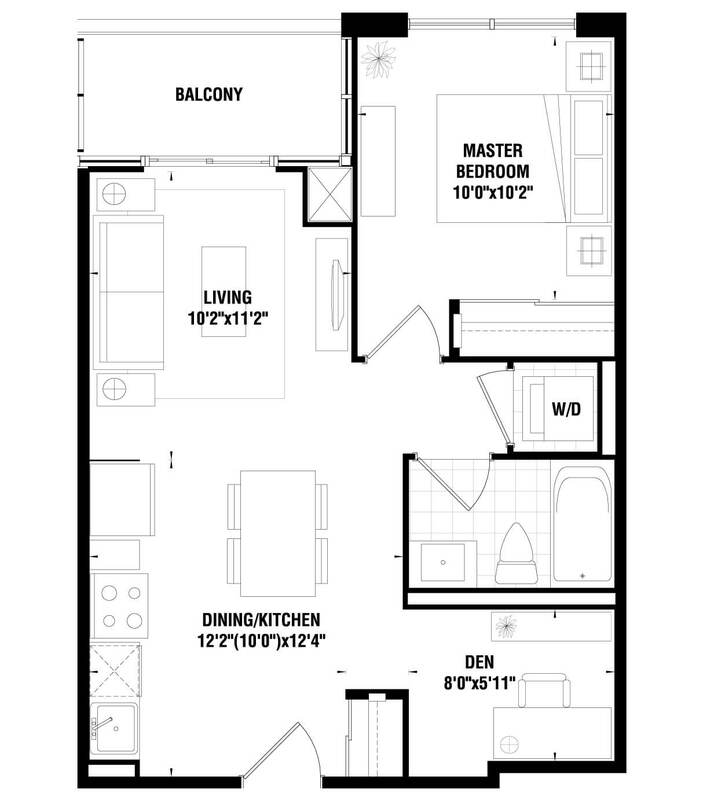 910 SQ.FT. - BALCONY 56 SQ.FT. 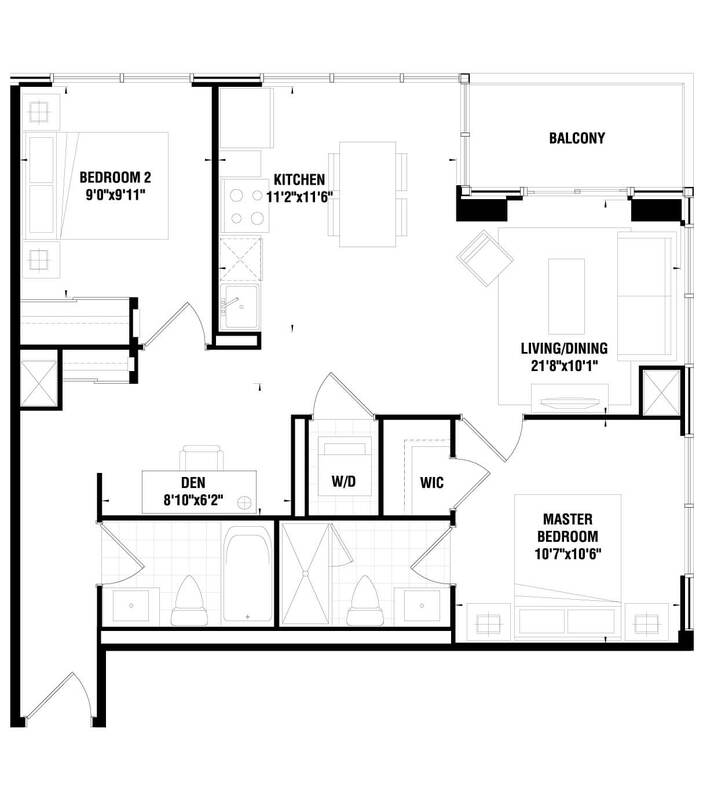 801 SQ.FT. - BALCONY 70 SQ.FT. 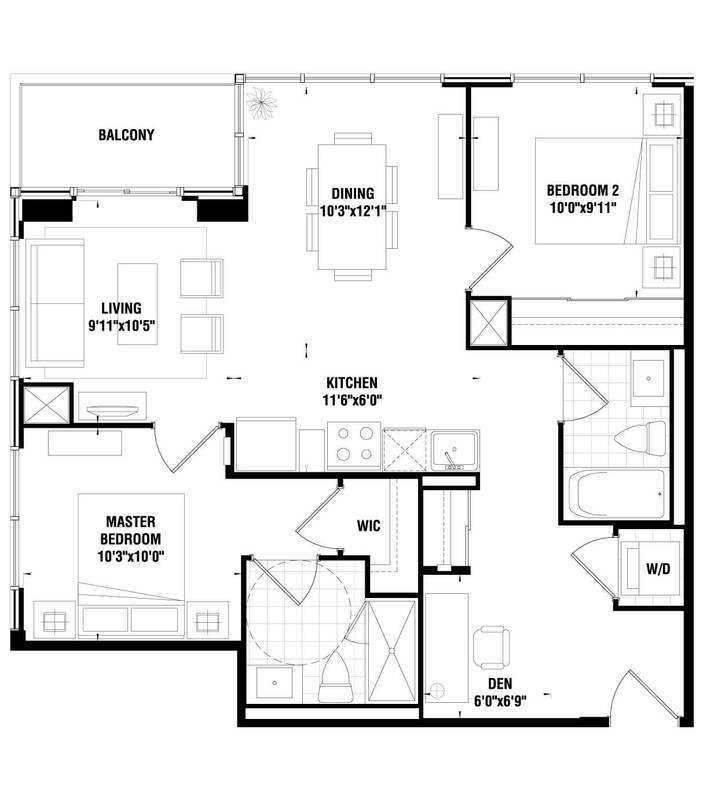 809 SQ.FT. - BALCONY 70 SQ.FT. 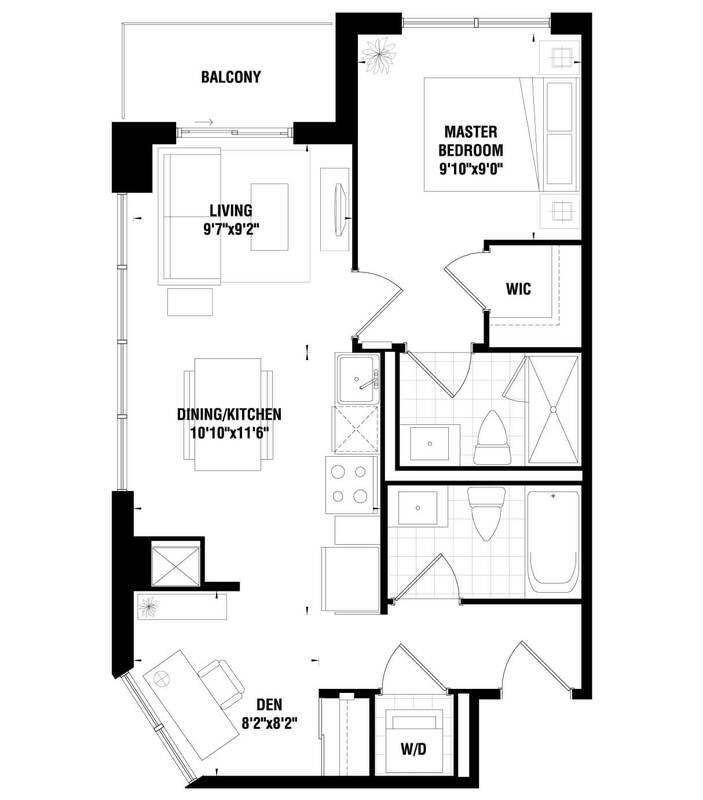 1194 SQ.FT. - BALCONY 55 SQ.FT. 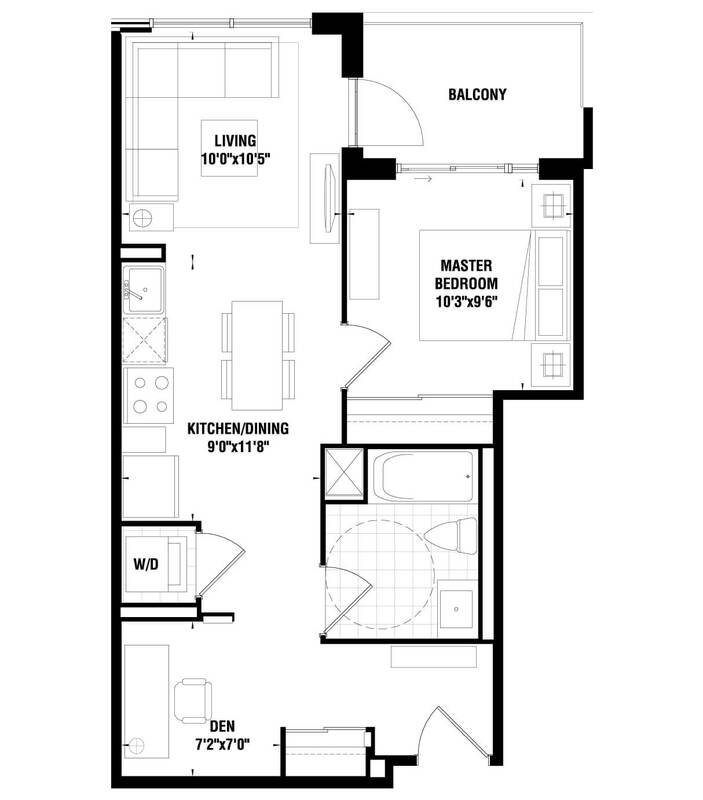 966 SQ.FT. - BALCONY 59 SQ.FT. 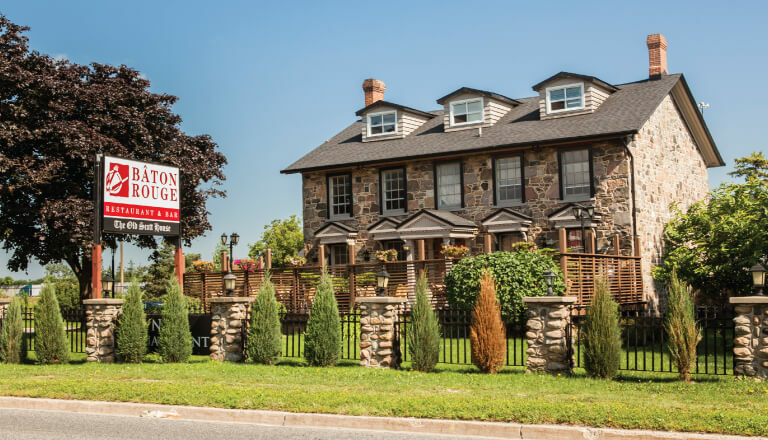 From 1955, the company evolved into what is today one of Toronto’s premiere residential builders. 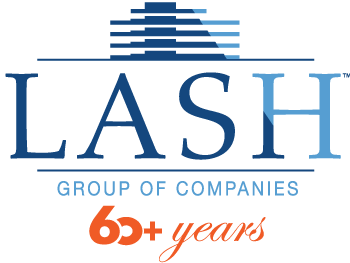 From striving to reach ever-higher standards of quality to raising the bar on design and construction to its focus on providing outstanding property management services, Lash is committed to leading, never following. 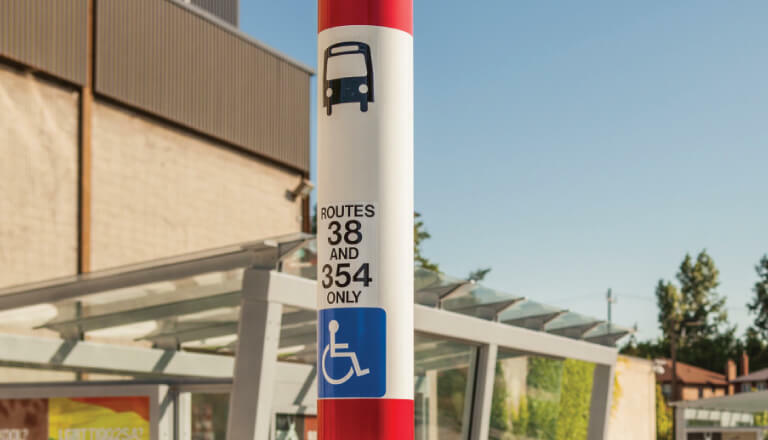 Over the years, the company has prided itself on its vision to see future potential in untapped neighbourhoods both in the GTA and in Florida. 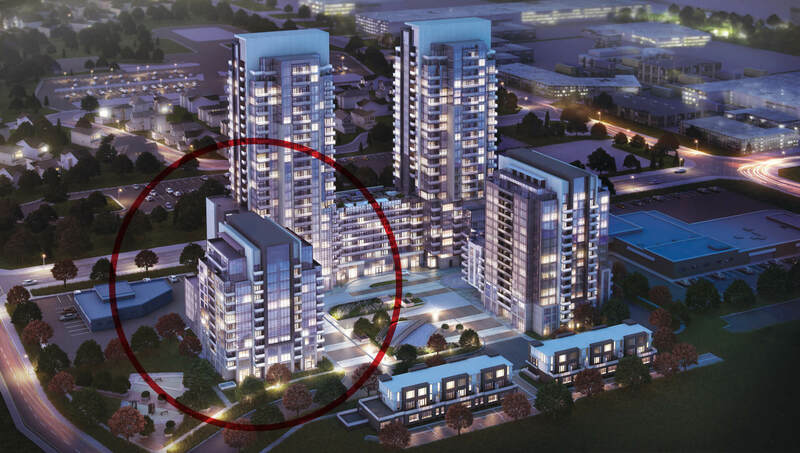 With its insightful ability for creating unique, inspired condominium lifestyles, the company today is proud to introduce its newest addition to the Markham and Ellesmere intersection, Tricycle. The third phase of the Me Living community, Tricycle is improving on the extremely high standard established by its sister buildings. 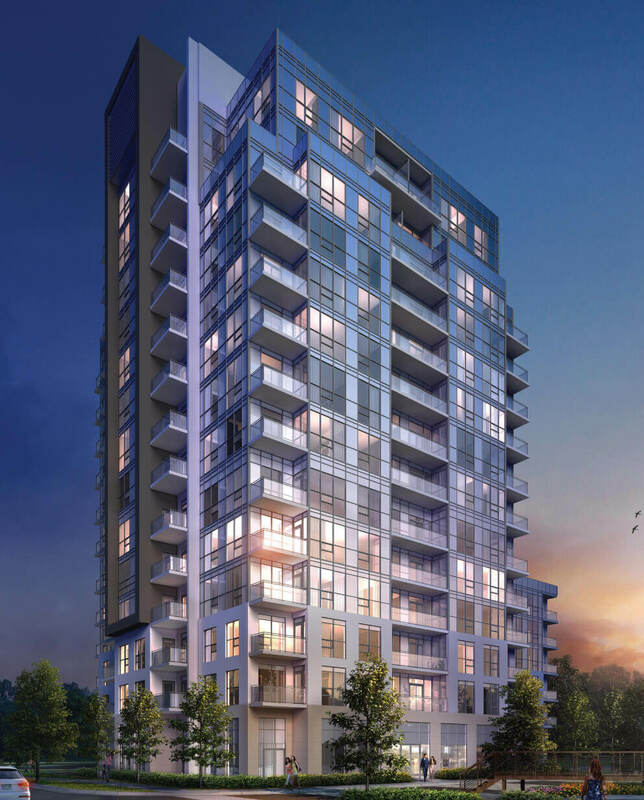 One need only to look at the many renowned condominium communities across Greater Toronto to see Lash’s commitment for establishing lasting value in its condominium residences.